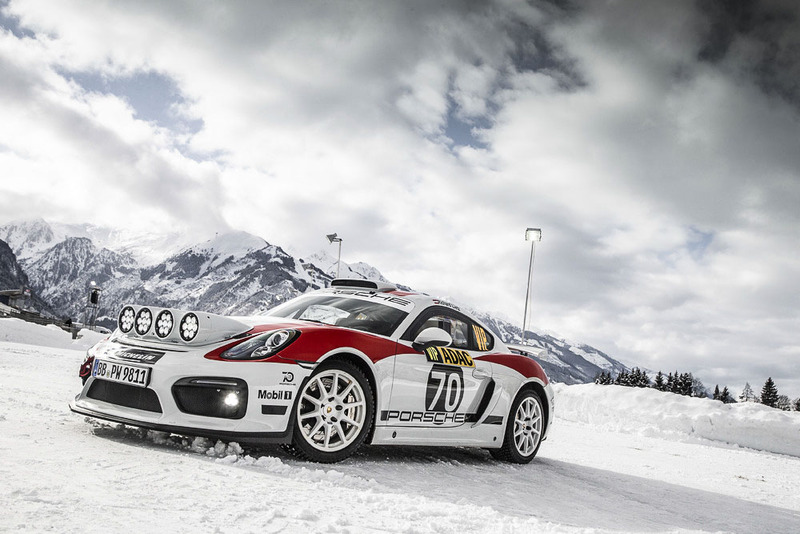 Porsche has a long history of successes in rallying. Claiming overall victory at the Dakar Rally in 1986 with the Porsche 959 is regarded as a milestone. The Porsche 953, based on a four-wheel-drive version of the 911, also won the Dakar Rally. In the late sixties and early seventies, Vic Elford and Björn Waldegard celebrated major triumphs with the Porsche 911 at the legendary Monte Carlo Rally. ( See also our preview on the magnicificent book : Rallye Monte Carlo – Porsche 1952 – 1982). In the recent past, many privateers have put their trust in various models of the Porsche 911 in national and international competitions. Moreover, Porsche’s works drivers Timo Bernhard and Romain Dumas have taken on private projects in rallying.